The IDEAS Hive is an interdisciplinary, intergenerational community Think + Do Tank designed to educate the public about sustainability and develop their ideas into local action projects. The IDEAS Hive meets in communities to grow stakeholders and educate them around the 17 Sustainable Development Goals (SDGs). Through seminars,field trips, action projects, and film screenings, The IDEAS Hive is designed to transform communities to advance positive change. 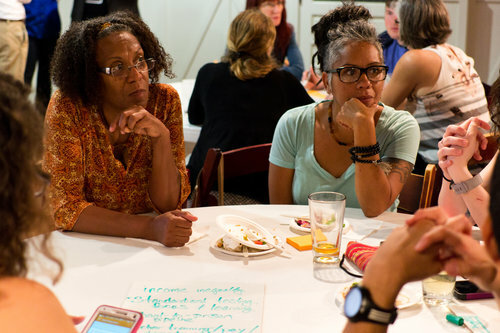 The IDEAS Hive in Orlando meets every first Wednesday of the month at 7 pm at East End Market. The IDEAS Hive at the University of Central Florida meets the first Thursday of every month at 5 PM in the Student Union room #221. 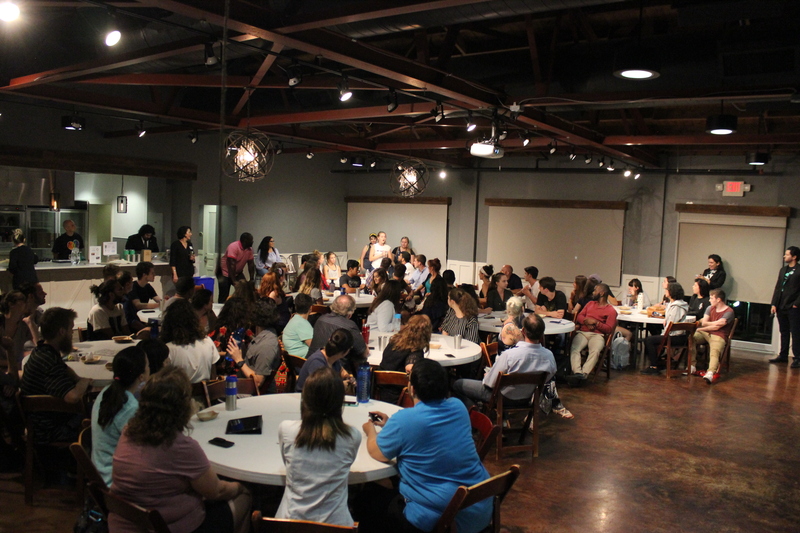 The IDEAS Hive in St. Petersburg meets every first Monday of the month at 7 pm at Three Daughter’s Brewing. Join the #LastStraw movement by taking the pledge to reduce plastic waste in your daily life. The Hive coordinate public EcoTours, EcoFilm screenings, and host free monthly community meet-ups at which subject matter experts present on various sustainability challenges both locally and globally. Sustainable Development starts with issue awareness and education. 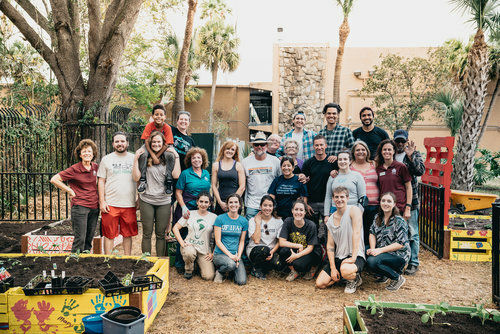 The Hive brings together a cross-disciplinary, multi-generational group of community stakeholders to brainstorm solutions to sustainability challenges. Utilizing a Human Centered Design Approach, the members ideate local solutions to community challenges with global issues in mind. The Hive then implements at least one solution per month through monthly Community Umuganda Action Days. The Hive develops on-going, scalable projects, and advocates for sustainable practices. 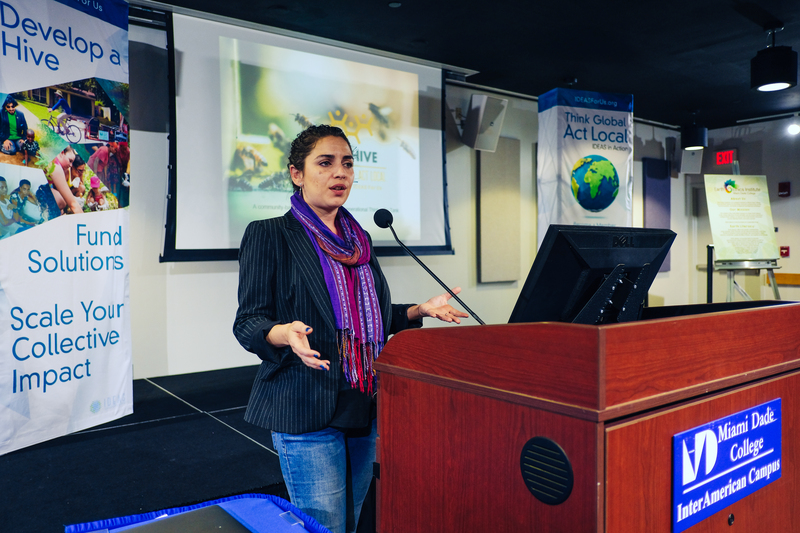 By aggregating the impact of local actions, the Hive becomes a part of the Global solution.